Want to study in the UK but can’t afford it? A Felix scholarship could be your way out. These scholarships are for students applying to the University of Oxford, University of Reading, and the School of Oriental and African Studies (University of London). The application deadline is January 30, 2017. The scholarships are awarded on the basis of merit and financial need. They cover tuition, living costs and airfare. They provide a maintenance grant to cover living expenses (£15,254 in 2016-17), plus allowances for books and essentials, and are available for up to 3 years depending upon the course of study. You should hold at least a first class bachelor’s degree from a reputed university in order to apply for the scholarship. It is awarded for all fields of study except medicine, at the postgraduate level, at the three participating universities. 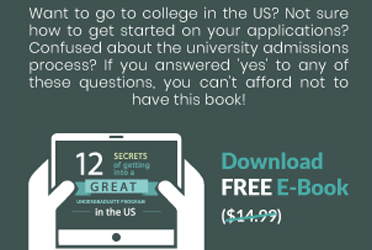 In order to be considered, you should have already applied for admission at a participating institution, and should demonstrate financial need. Also, you should not have studied outside your home country for a year or more. Scholars are expected to return to their home country after completing their course. Candidates applying to the University of Oxford need not download the scholarship application form – they only need to check the Felix scholarship box in the university application. Candidates applying to the University of Reading and SOAS must complete an online application for admission to a Postgraduate Degree at any of the two universities and hold an offer of admission by the deadline (January 30, 2017). 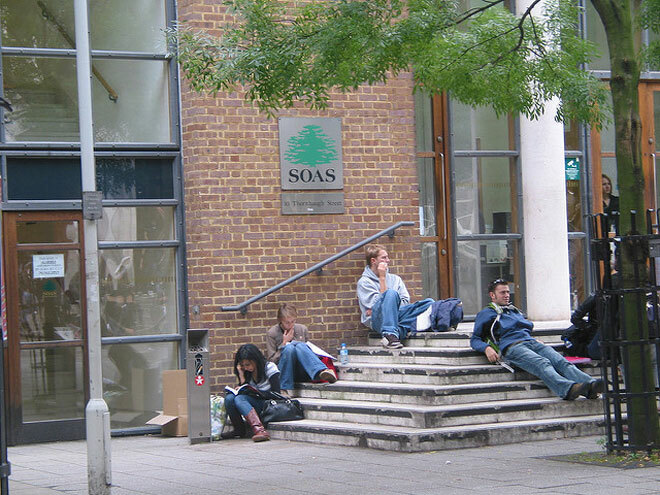 SOAS applicants can apply for the Felix scholarships via the online scholarship form. If you are applying to study at the University of Reading, you need to go through the terms and conditions and then apply via this webpage. You will need to be nominated by your academic school or department. If successful, you will receive a request on March 8, 2017, to complete your application. All nominees will then be considered for shortlisting, and those who make it past that hurdle will be called for an interview. The final results for selected candidates will be out by July 2017. Since the first six Felix scholarships were awarded in 1991-1992, the number of awards available has now risen to about 20 per academic year. Of the total 428 scholarships awarded so far, 40 have been to students from countries other than India. You can find alumni profiles here. Check out the BrainGain Magazine scholarship database! What is a Masters in Finance and Why Should You Pursue It?